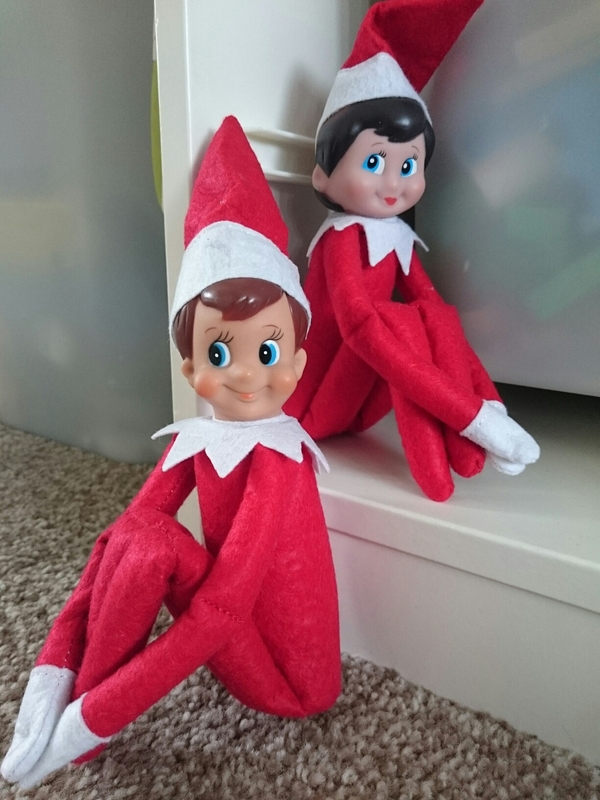 The Elf on the Shelf is a massive thing both for families and the social media world. 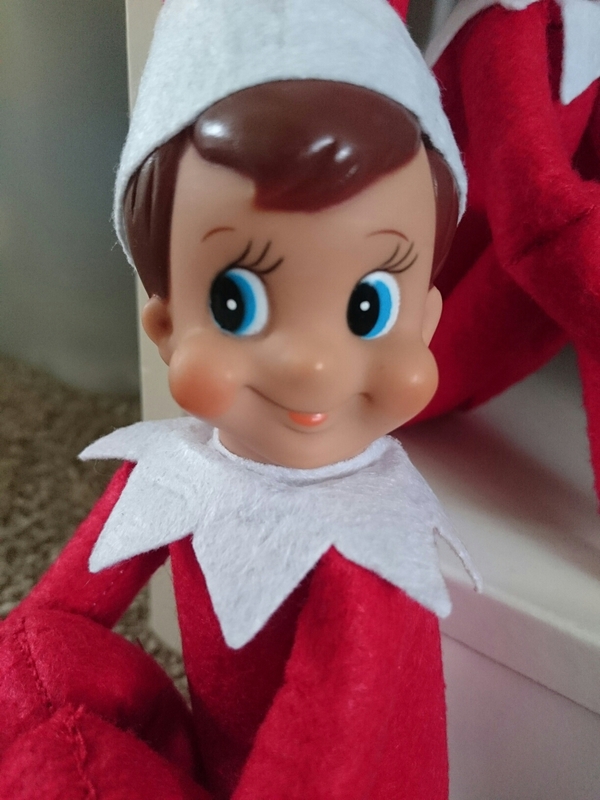 It’s the naughty little elf who gets up to mischief (helped along by us parents) whilst your kids sleep. There are rules of course, he is watching you on behalf of Santa and will ‘disappear’ on Christmas Eve, and you mustn’t touch him or his magic goes away. 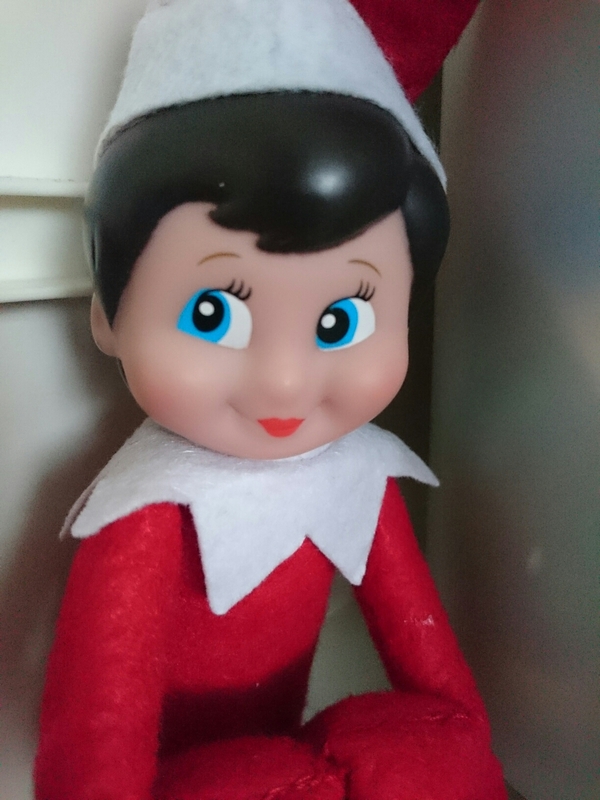 There are a few fantastic blogs out there that document the elf’s happenings throughout December, and on Instagram the hashtag ‘elfontheshelf’ and ‘naughtyelfontheshelf’ serve as tips and hints for us elf virgins. Now, I looked into this for my son. Fast approaching 3 and quite possibly the first ‘understood’ Christmas, I wanted this to be the year I cram in cooky traditions and go overboard with festive themed activities. Excuse me? As loveable as that creepy little dude is, I’m not spending that on a toy and a book, along with a presentation box. No way. Then I saw people selling them for anywhere between £7-10 via Facebook pages and such. Well, I thought, this is not authentic Elf! Proper Elf comes as a gift set. I scoured the Internet for a source as to whether they are sold individually, nothing. Must be an import job. Do not pay the aforementioned guide price, because for as cheap as £4.49 you can have both boy AND girl Elf’s!! Simply search ‘elf on the shelf’, and you want to select ‘buy it now’ then sort by lowest first. Currently as I search it’s about the 11th result down. The seller I bought from is out of stock but there are LOADS on there. Takes about two weeks. The quality is perfectly fine for the job, granted you don’t get the book but if you have the general gist of the idea then you’ve not really any need for it. This entry was posted in Uncategorized and tagged activity, christmas, ebay, elf, elf on the shelf, festive, shopping by allinsonsmith. Bookmark the permalink.